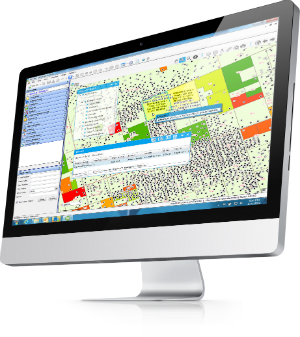 P2 Land and its modules combine real-time visualization, one-click data analysis, process automation, and more to deliver an unmatched land management experience. P2 Land helps you acquire and protect your organization’s most important assets. After all, land is the basis of all wealth. P2 Land Broker, a module of P2 Land, uses mobile technology to create a real-time connection between your land brokers in the field and your land teams in the back office. 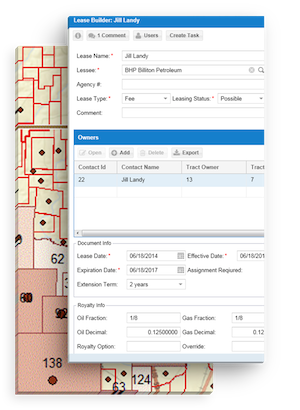 Highlighted by one-time data entry and real-time functionality, P2 Land Broker reduces the time it takes to acquire, map, and log a lease from months to hours. The P2 Land map gives you a clear, real-time view of your contractual obligations. See where you’re involved in joint operating agreements (JOAs) as well as where you have farm-in, farm-out, and other important commitments. Analyzing all of this information in one place on a map – as opposed to combing through stacks of paper – enables you to remain contractually compliant at all times. P2 Land turns what has always been a highly complex activity – lease management – into a much easier and more time-friendly one. The solution lets you maintain an accurate inventory of your acreage, manage critical obligations, make mass changes to your leases, and more. To see your leasehold position, and where you have Pugh Clauses, shut-in provisions, and other obligations, simply click on the P2 Land map and analyze away. Whether you own a handful of wells or thousands of them, it’s important to always know the status of each one. 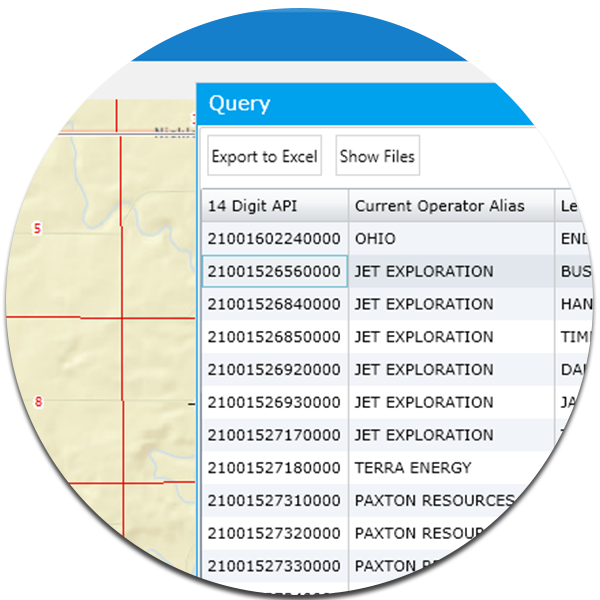 In addition to providing you with a clear picture of where your wells are located, the P2 Land map gives you the ability to click on any one of your wells and see all of its related data. You can also view such information as well statuses and important dates. In an industry where the competition is intense and decimal points matter, oil and gas organizations can’t afford to let a single revenue opportunity slip through the cracks. 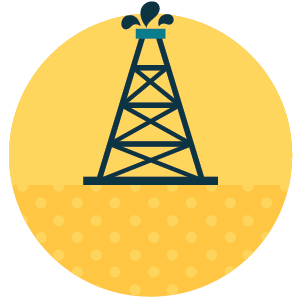 For every piece of potential revenue to be realized, your teams always have to be able to see the big picture – what you own, what you’ve recently leased, and what’s left to lease across the oil and gas landscape. That’s where P2 Land comes in. Use the P2 Land map to see what you own, what you’ve leased, and what remains unleased. In today’s fast-and-furious races for strategic land positions, the best leases in the best areas are scooped up quickly. Surprised? We didn't think you would be. P2 Land enables you to win those races and, as a result, win key revenue opportunities. 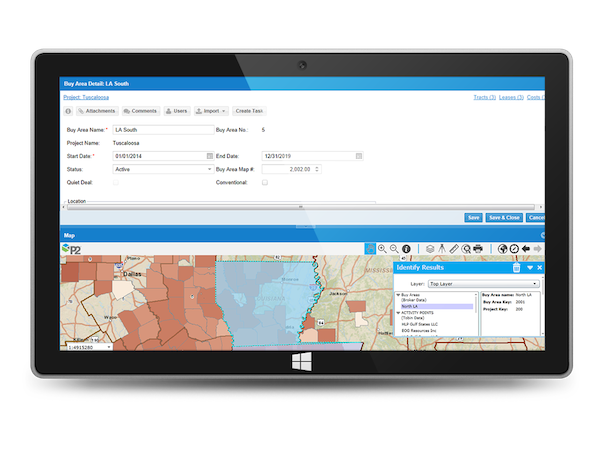 P2 Land is designed for the 21st-century landman and land administration personnel. An interactive map is the centerpiece of the solution's collection of features. This embedded map presents real-time information in an easy-to-consume way, allowing you to get questions answered quickly and produce reports in no time at all. P2 Land’s embedded map lets you quickly identify your leasehold position and answer important business questions. 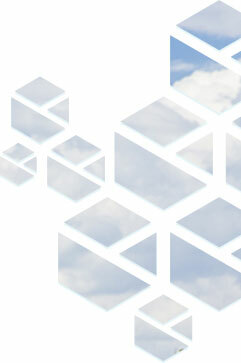 P2 Land can integrate with any of P2’s accounting systems and some third-party solutions. Modify P2 Land to meet your specific business requirements. KPI dashboards and more than 3,000 queries come standard with P2 Land.